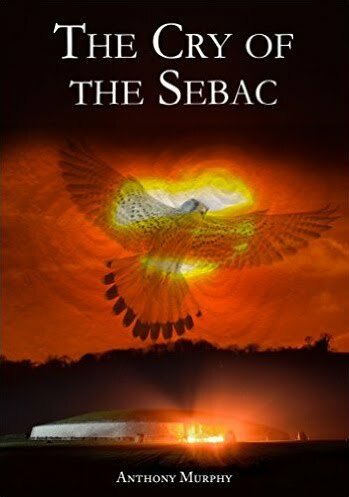 It gives me great pleasure to announce that my new novel, 'The Cry of the Sebac', has just been launched on Amazon Kindle. one who has lived beyond memory. but the music of the world grows sad. A 12-year-old boy called Fintan meets a mysterious talking bird who claims to have lived forever. The bird, who describes himself as the Sebac Gaoth (the Hawk on the Wind), wants to warn the boy about the danger facing mankind, and to bring him to a fantastic revelation about his own origins and destiny. 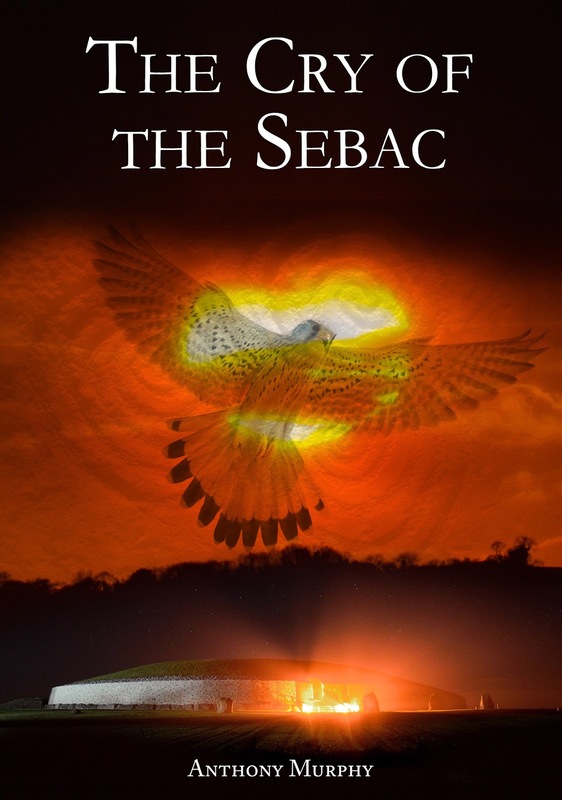 The Sebac is a manifestation of ancient wisdom. In the Irish mythic tradition, the hawk appears as a shamanic presence, a voice from the ancient world. The boy represents innocence, but Fintan is about to come of age, and his experiences with the Sebac mark an initiation of sorts, a transition from ordinary mortal to the heroic figure of salvation that mankind desperately needs. But what can one boy do in the face of such tremendous adversity? As he journeys through mind and spirit and cosmos, the boy meets several of the Tuatha Dé Danann. Prophecy says they will help man in one final battle against darkness. But the Dananns have their own ideas about who the Samildánach (the Many-Gifted) is, and they want to reveal the one who will shine light into the darkest places and battle to prevent the fall of mankind. Labels: Amazon, Anthony Murphy, author, book, Fintan, hawk, Kindle, launch, novel, The Cry of the Sebac, Tuatha Dé Danann.